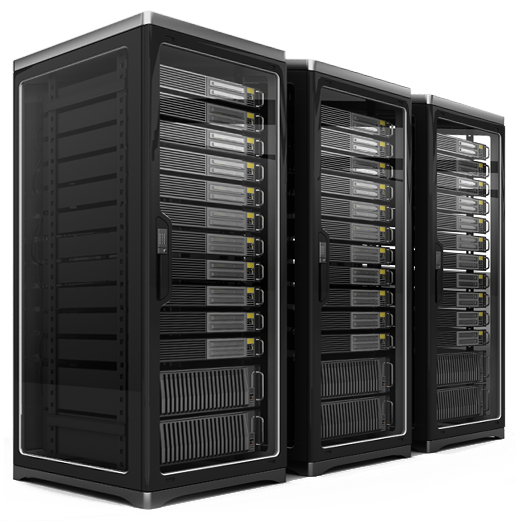 One of the best selling hosting packages, with great performances for the customers of wordpress, Drupal, joomla and other management systems. Planning and performance of systems for video surveillance. Equipped server halls with powerful an modern servers of Dell PowerEdge series! 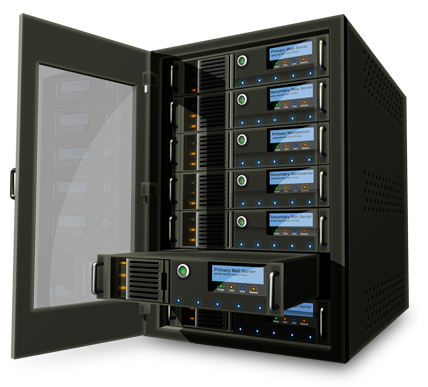 Common hosting indicates hosting of server that you share with the other users, whereupon you do not have administrative access to the server.As a service is suitable for personal websites, as well as small corporate websites. Our professional team you can contact 24/7 on Macedonian, English and German language. Web site in few steps, GET OFFER!